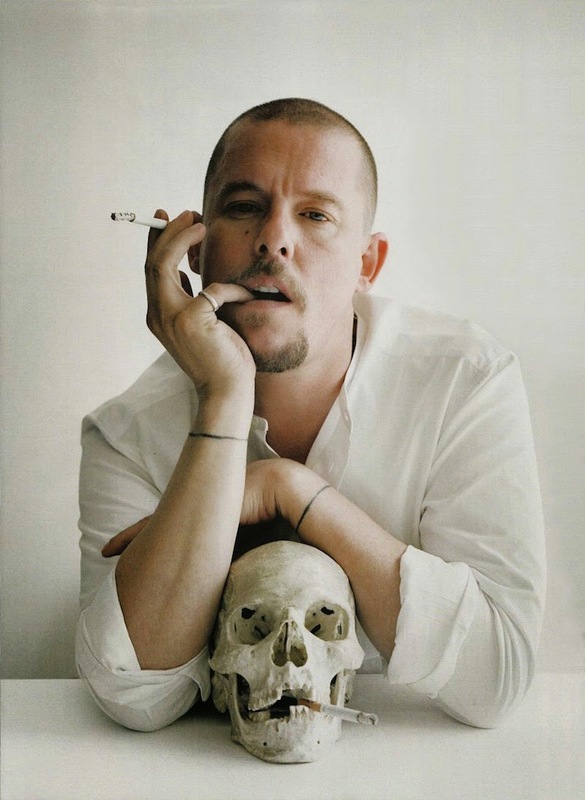 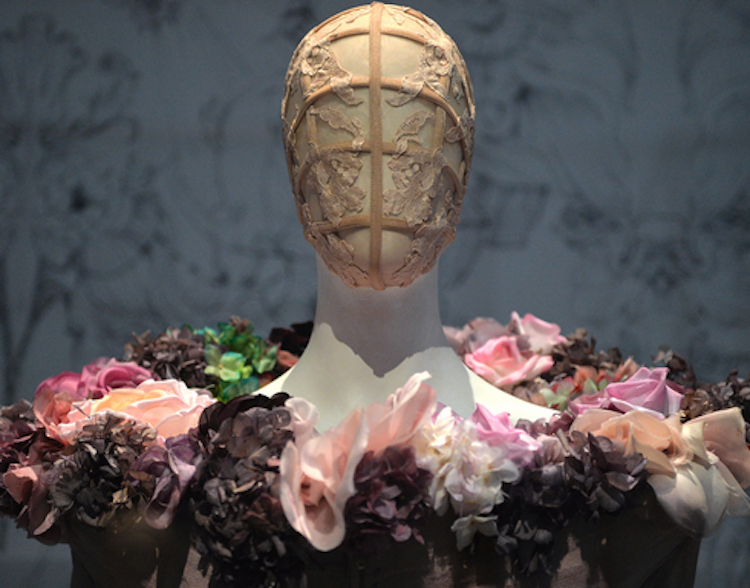 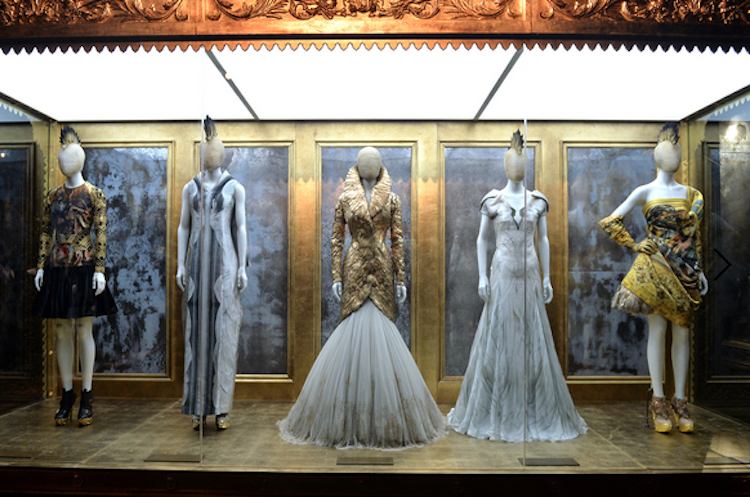 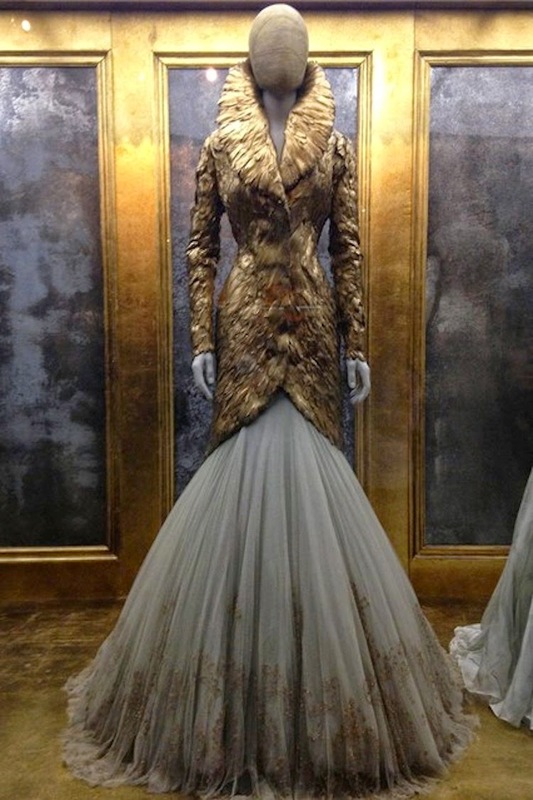 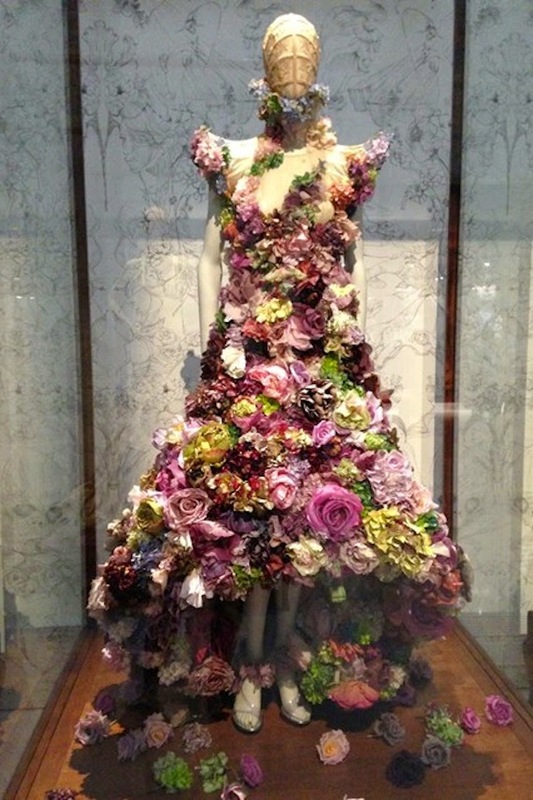 A sneak peak inside the mastermind and genius that is Alexander McQueen. 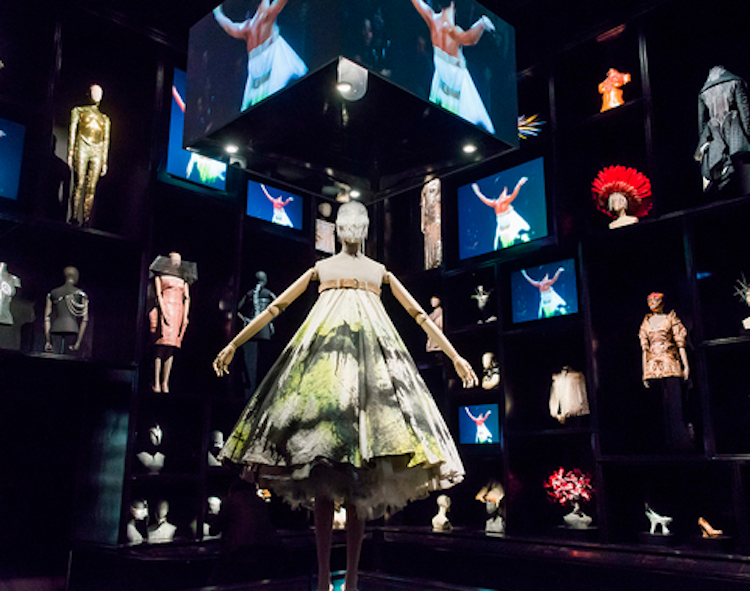 The fashion world has been taken over in awe as photos slowly got released of the upcoming exhibit at London's Victoria & Albert Museum. 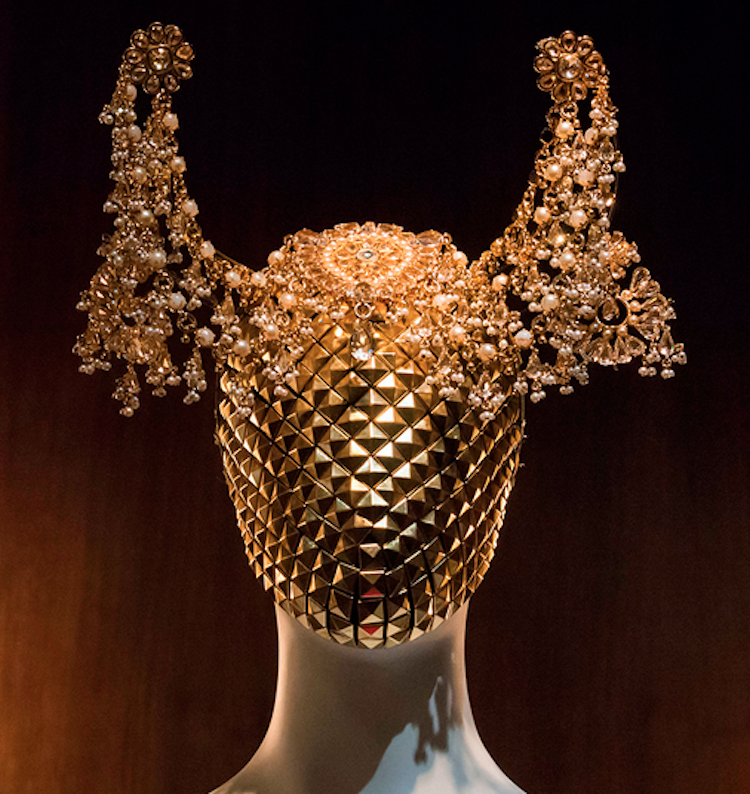 Our jaws are on the floor as we look at this perfectly curated body of work that shows the talent and craftsmanship behind each spectacular piece. 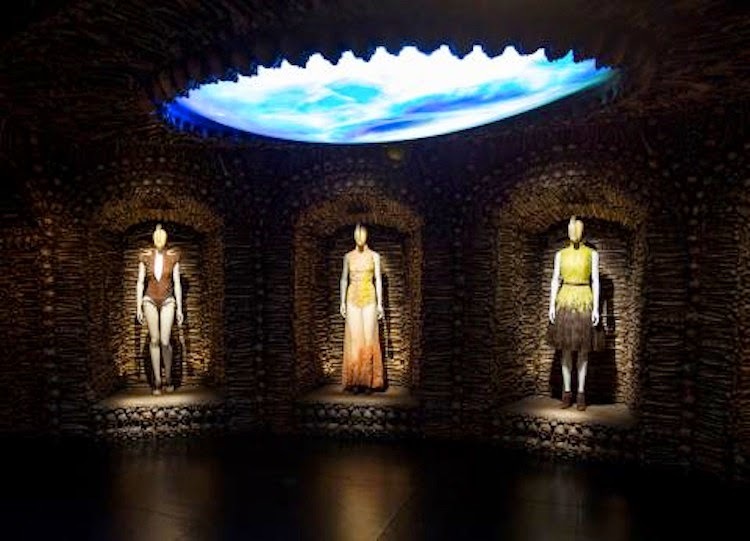 As you move through the exhibit you are sure to feel like you are part of a dream, all you can do is dive in and let your senses tingle. 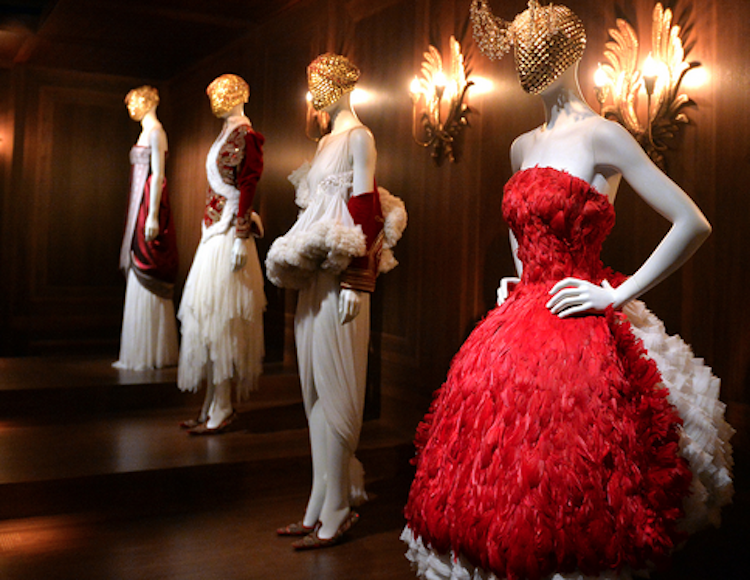 We are very much so wishing we are in London this week to be taken away as well.